Goddess Varahi is a warrior who fights all evil. She paralyses the enemy and all wicked forces or evil spirits. 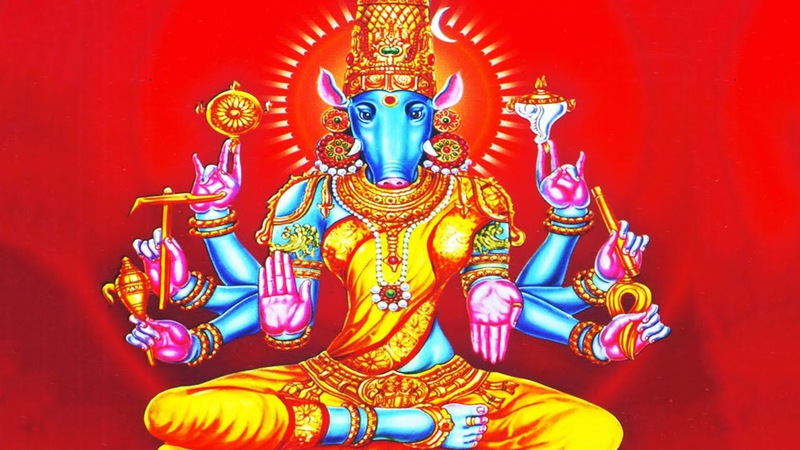 Worshipping Goddess Varahi will remove of all types of black magic, evil eye and negativity. She also ensures that you achieve exalted status in society. * Paralyse all forms of enemy, remove wicked forces/ evil spirits. * Get miracle wealth boons from the warrior goddess. * Attain knowledge, confidence and courage. * Stay protected from untoward incidents like accidents, ill health and life treats. * She blesses with fame and good will so that you can boost status in society.